This topic contains 6 replies, has 2 voices, and was last updated by Mauricio de Souza 2 months, 3 weeks ago. •My name is Jacob i love Anime.I can be serious or flexible at almost any given moment needed.I won’t play favorites when it comes to friends.I like to try my best.I’ll always respect the people that respect me. •I can provide Care,help,work or support for all that need it.And why would you choose me? Because there is not a reason not to I will help you in anyway I can as best as I can. I’m yR_Mew the head builder, I would prefer that you provide pictures of your buildings so we can check them, it’s a must in a builder application, even if you don’t have any, we still need to check the veracity of your capability. 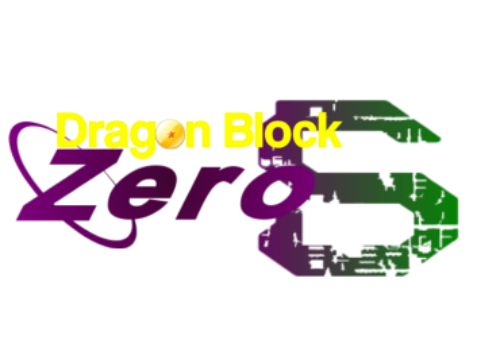 Hey @jacob, welcome to Dragon Block Zero S -||- Official Jingames Server 1.7.10 :tada::hugging: ! I’m sorry, I reviewed your builds and unfortunately your builds aren’t enough to join the team just yet, I hope in the future we can welcome you to the team when you are more experienced, but for now, it’s a no. The topic ‘MaskedElite's Builder Application’ is closed to new replies.